Mountain View, Calif. – November 14, 2018 – SentinelOne, the autonomous endpoint protection company, today announced that Abacus Group, a leading provider of hosted IT solutions and application hosting for alternative investment firms, has selected the SentinelOne platform as a next-generation endpoint security solution, powering autonomous protection for its more than 3000 client PCs. Earlier this year, Abacus Group’s information security team went through an extensive proof of concept project to choose a replacement for its legacy antivirus system. 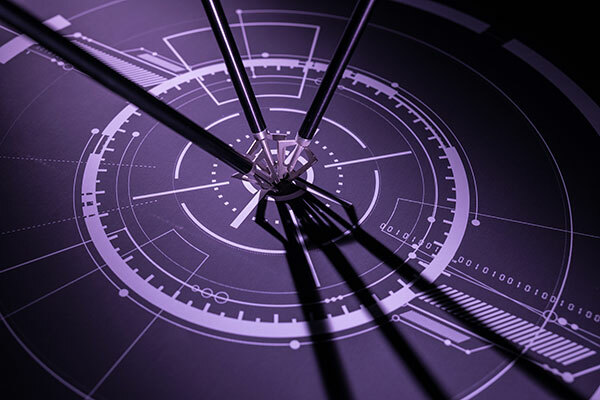 Superior detection rates, combined with deep visibility and viability of the product roadmap, are key reasons why Abacus Group selected SentinelOne over other legacy AV and endpoint security solutions. “We’ve been extremely pleased with the ease of deployment and extensive functionality of SentinelOne,” said Chris Grandi, CEO at Abacus Group. 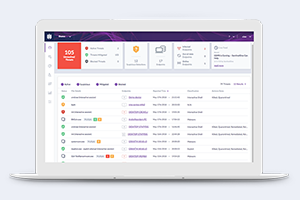 SentinelOne’s API has provided Abacus the ability to set up a new ‘antivirus activity report’ within its proprietary Client Portal, providing its clients with unprecedented visibility and transparency into virus and malware-based threats mitigated on their network domain. 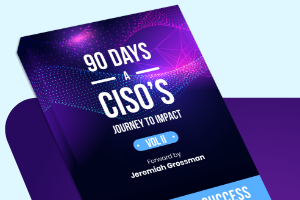 “Because our clients are primarily in highly regulated industries, we need to ensure that the security solutions we provide them not only mitigate the most damaging threats, but provide them with a clear audit trail to demonstrate compliance with industry regulations,” Grandi added. Abacus Group, LLC is a leading provider of hosted IT solutions and service focused on helping alternative investment firms by providing an enterprise technology platform specifically designed for the unique needs of the financial services industry. The innovative and award-winning Abacus Cloud platform allows investment managers to source all technology needs as a service, offering the capacity to scale on demand to meet current and future cybersecurity, storage and compliance requirements. More than 350 investment firms rely on Abacus to connect directly to their data and applications via direct circuits with minimal on-site equipment. 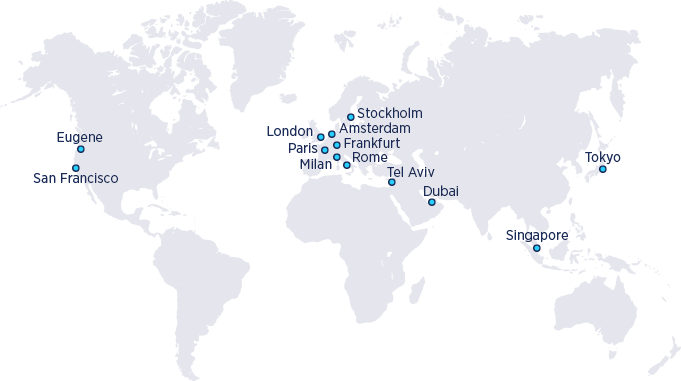 Abacus has offices in New York, NY; San Francisco, CA; Boston, MA; Dallas, TX; Greenwich, CT; Los Angeles, CA; Charlotte, NC; and London, England. For more information visit www.abacusgroupllc.com.